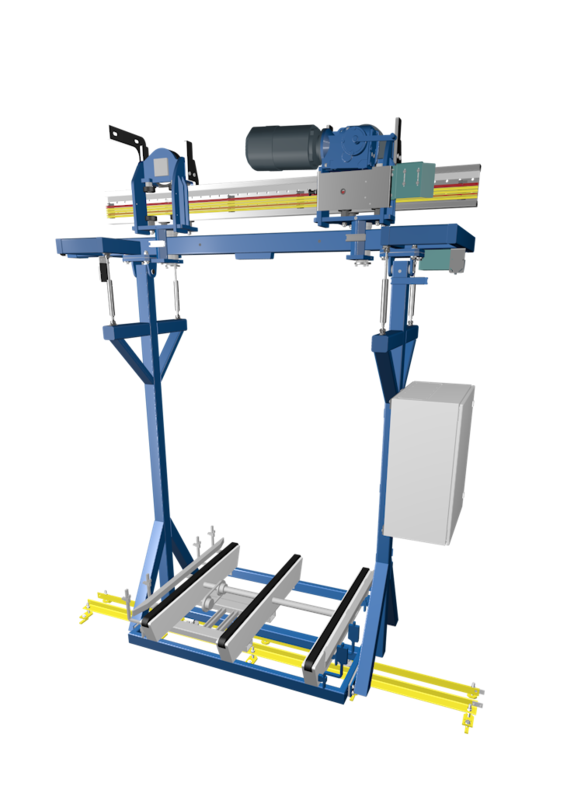 In teaching/university hospitals and clinics, conveyer systems are used for automatic goods transport. Due to the centralization of different non-care or non-medical labor, resources often have to be distributed throughout the entire hospital or clinic. 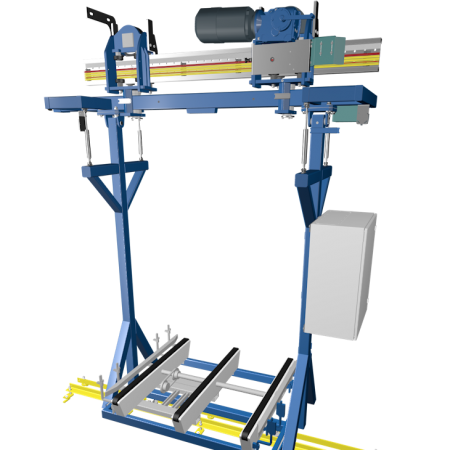 For this purpose, electrified monorail systems are used as a floor-free means of transport. They are able automatically pick up goods, with or without an integrated conveyor, and transport them from one location to another. We are happy to adhere to the respective sterile demands of our clients and implement them conscientiously.